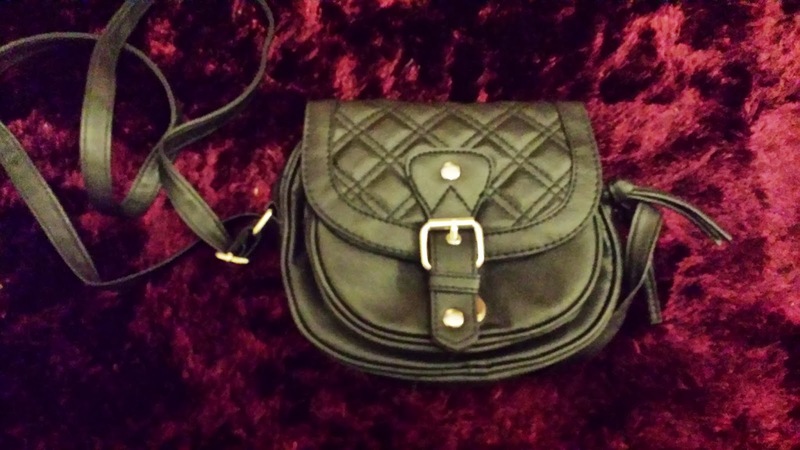 This is a little late but I had a bit of a Primark Haul before I went away to Turkey and I love some of the items so much I figured I should still share. 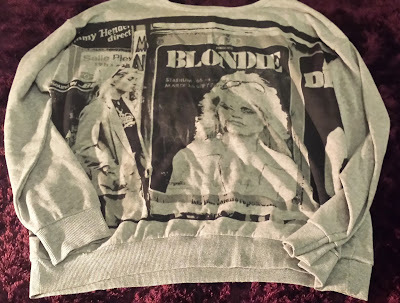 I have always admired Debbie Harry and love Blondie so I jumped on this jumper even though it is slightly annoying when people buy band tops for bands they have never even heard of! 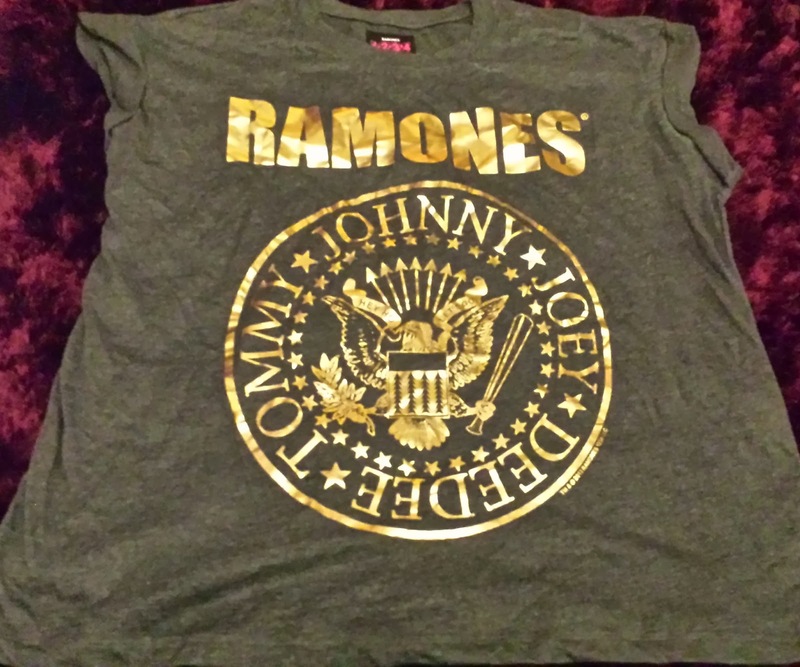 Would you wear a t-shirt of a band you don't know because it looks nice?Let me know. 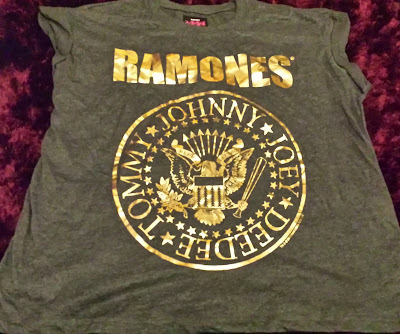 As I love the Ramones I thought this Tshirt was really cute.They had it with a Tartan pastern too. 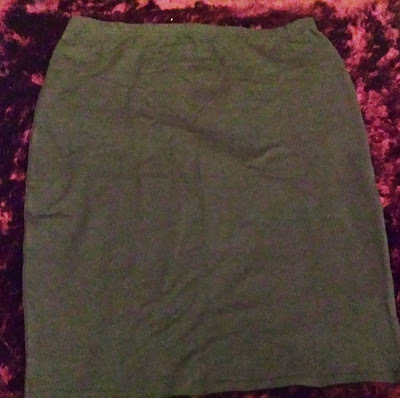 I am really trying to wear more skirts and I find that pencil skirts and Midi skirts can be dressed up and down and very flattering for us plus sized girls. I have this skirt in black, green and gray. They are really comfortable too! 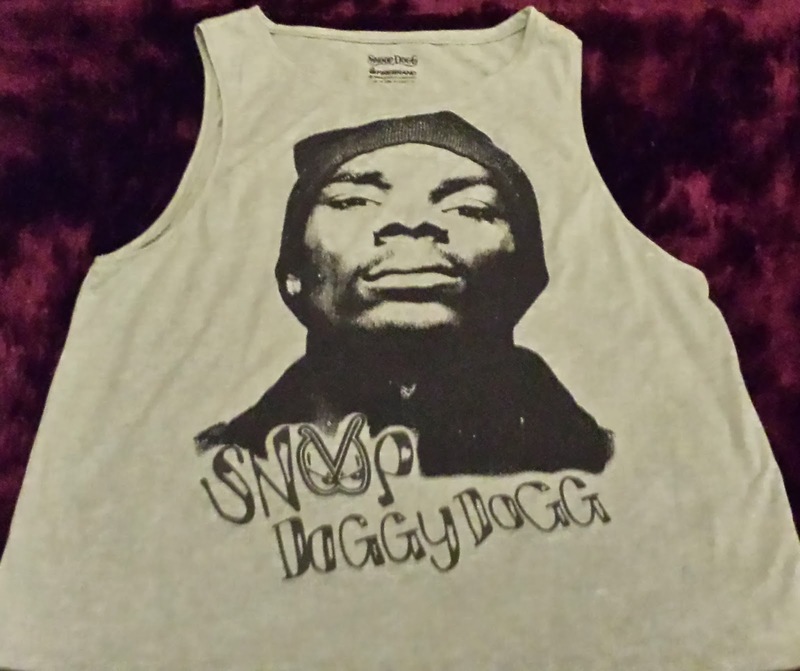 Being a massive hip hop fan when I saw a snoop vest for £3 I had to have it Even though admittedly snoop looks less Snoop and more Ice Cube meets Nate Dogg I am still happy to represent. I have rocked the black skirt with the Snoop vest over a black vest with this awesome fluffy cardigan. 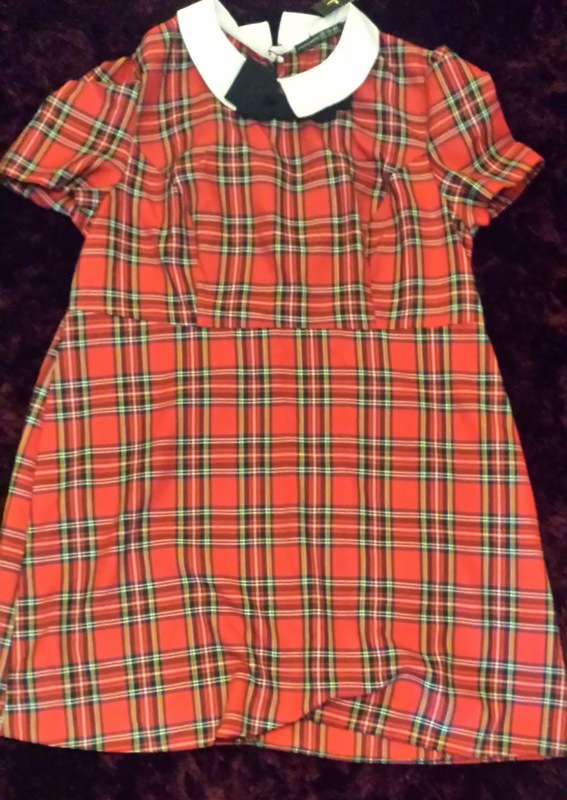 I have to admit when I first saw it I couldn't decide if I loved or hates it but I have learnt that if I feel like that about clothes I should buy them because they always end up being the items I love. 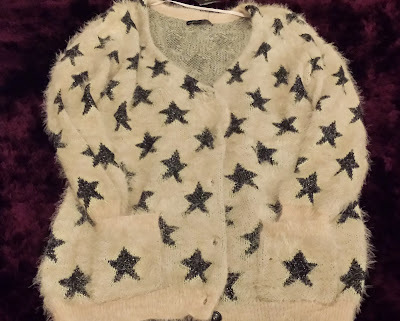 It is super warm and so cute. It looks a little like this. 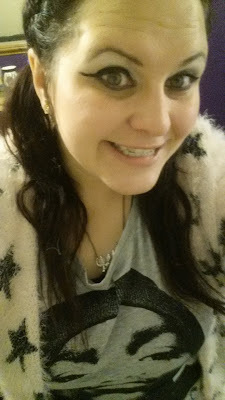 If you are interested in seeing outfit posts let me know and I will be sure to post them so you can see what they look like on. I seem to avoid he camera. 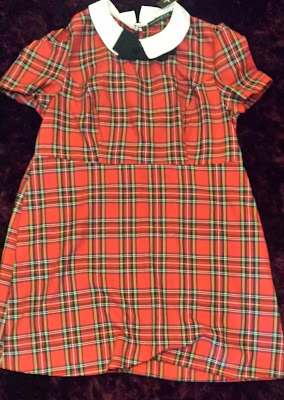 This dress I am so in love with but sadly I had to return it because it was too small around the chest. SO if anyone knows where I can get a dress like this I NEED to know.. It is screaming to be worn with a pair of huge dolly shoes I have. 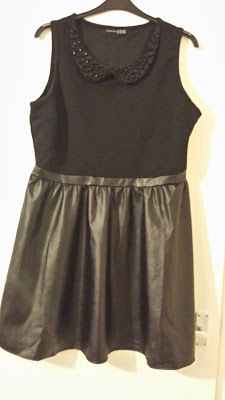 I did manage to swap it for this dress though. Very cute leather look skirt with a beaded collar. 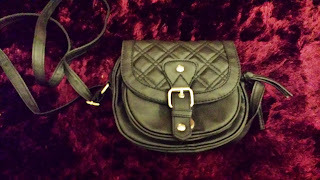 This bag was only £2 so I grabbed it and it was super handy while I was away in Turkey. Small but still manages to hold a lot.